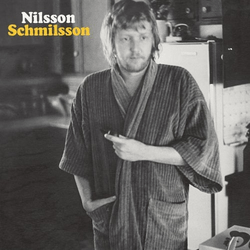 Boy that's a tough question but I think the album I'd want to listen to is Nilsson Schmilsson by Harry Nilsson. I just love all the songs on that album and never seem to get tired of it. This entry was posted in Uncategorized by Tony Fardella. Bookmark the permalink.